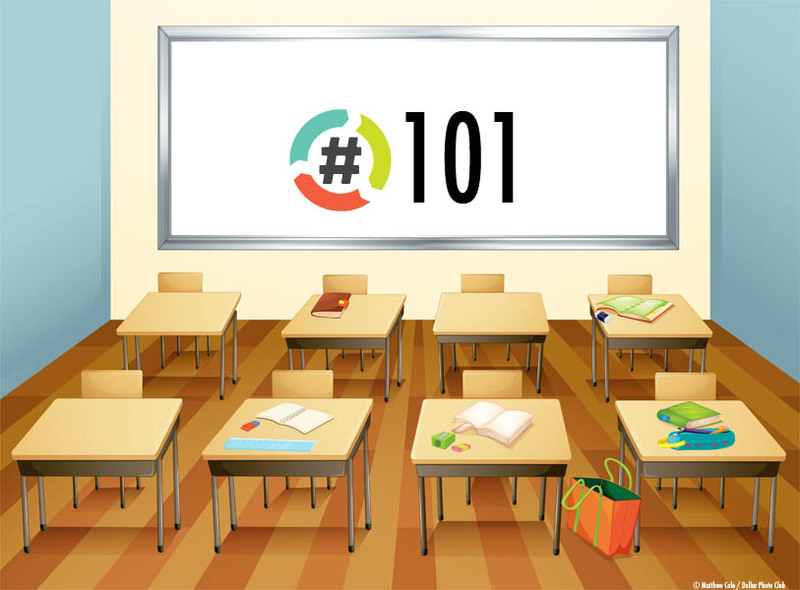 Hashtag 101 – Everybody has to start somewhere. The best way to get started is to just jump in. Here are a few tips to guide you on your hashtag journey. Find the community of hashtaggers by following @TheHashtagGame and @absrdNEWS. Also download the Hashtag Roundup app. The app is a great way to get involved with all the games. Avid players of Hashtag Games are called Hashtaggers and/or Hashtag Warriors. Introduce yourself, say hello, don’t be shy. Favorite & retweet those you think are funny & make you laugh. It is OK to reply to a tweet and engage with another hashtagger. This is a great place to have fun while making friends from all around the world. If someone follows you & you don’t know them (The majority of twitter) say hello and thank them for following you. If you like their timeline/tweets follow them back! Start playing right away! There are tons of games constantly being played and launched through @TheHashtagGame & @absrdNEWS and the Hashtag Roundup app so always be looking. To understand the tone or what is expected from a game click on the hashtag itself in one of the tweets. This will show you who else is currently playing and what people are tweeting. From here you can see the massive in flow of Top Tweets as well as All Tweets for the game currently being played. Get inspired. Never copy a tweet. Always be original! Also don’t manually RT, if you are going to RT a tweet actually RT it. The majority of hashtag games played through @TheHashtagGame & @absrdNEWS & the Hashtag Roundup App compile a top 10 list of the funniest tweets. These lists are usually posted the day after the game on absrdCOMEDY.com. I highly recommend following anyone that makes any of top 10 lists. Check back daily because top 10’s are constantly being posted. Have fun & remember to laugh. All this takes is a little bit of creativity and two thumbs. You can do this.